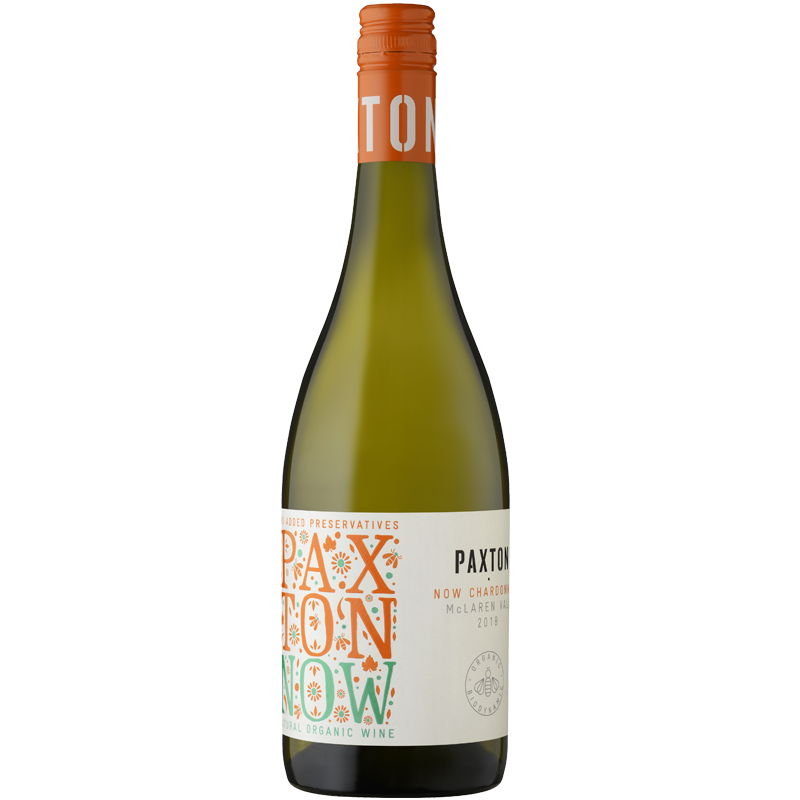 Our NOW by PAXTON or Natural Organic Wine features No Added Preservatives to our Organic and Biodynamic grapes in a drink NOW style which boasts fresh, bursting fruit flavours, made naturally. 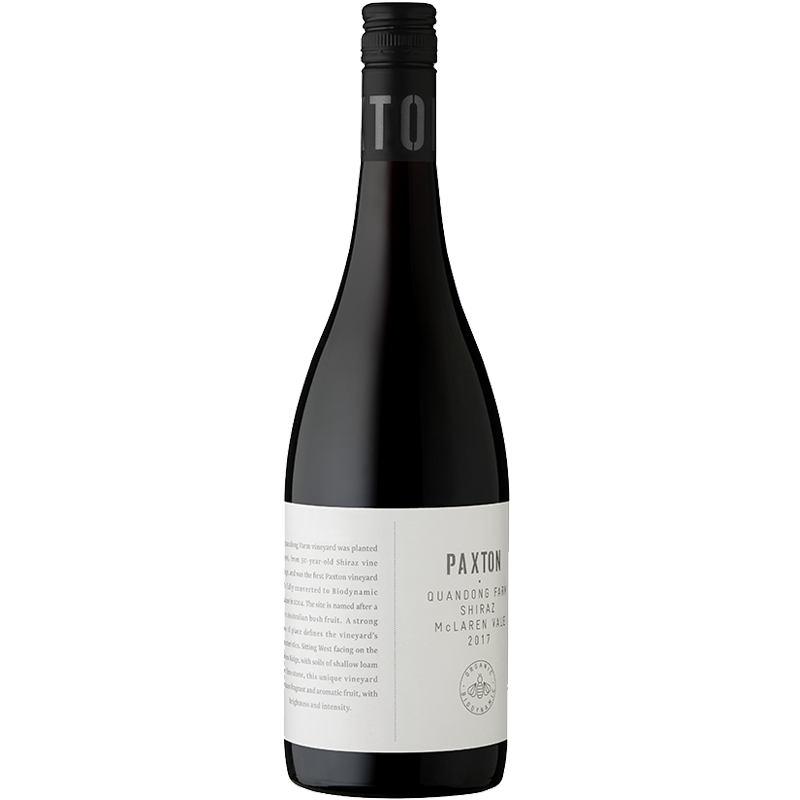 This range of single vineyard wines is a marvellous showcase of regional terroir and soil diversity. 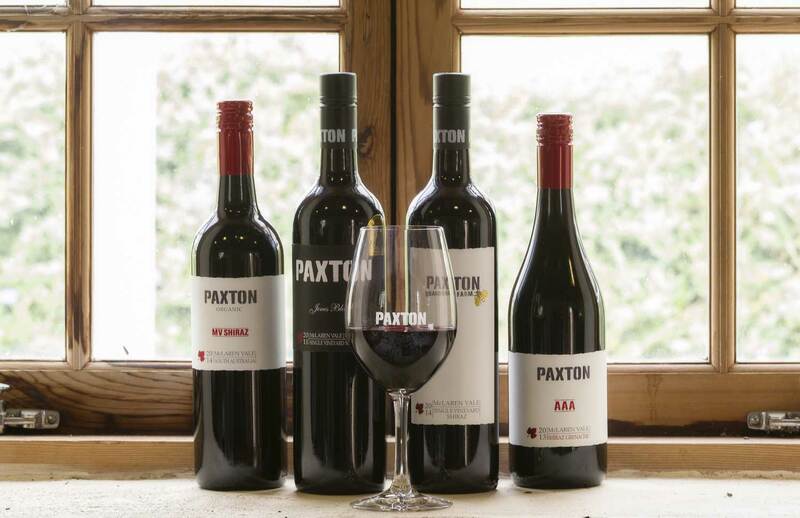 These site-specific premium wines capture the pure essence of the fruit that comes from the prized Paxton benchmark blocks; wines of true elegance and sophistication. 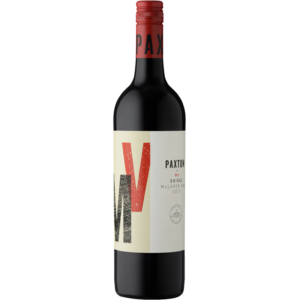 An alluring and attractive bunch of wines, showcasing the charm and appeal that comes with being distinctly McLaren Vale. 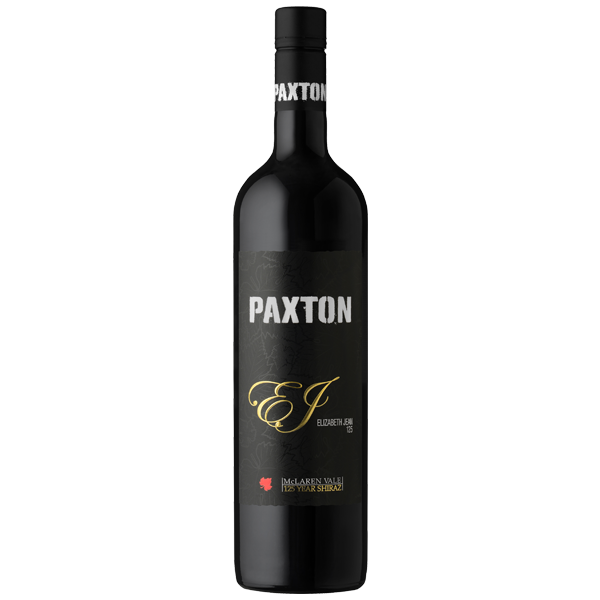 These wines display the region’s natural diversity and varietal expression sourced from several of Paxton’s estate vineyards. 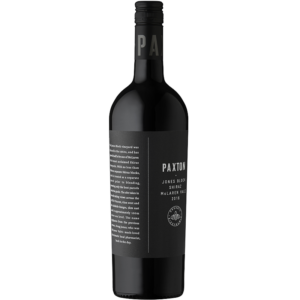 They are conspicuously fruit-driven in style, generous in their over-delivery of quality to price, and incredibly delicious to drink. 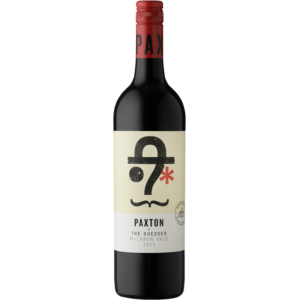 The Guesser’ is Australian sheep shearer’s slang for Wool Classer. 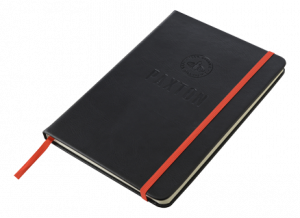 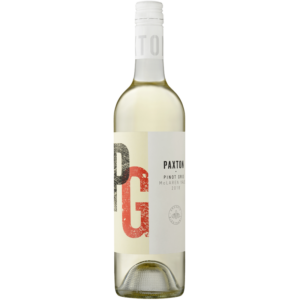 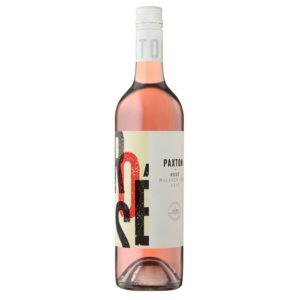 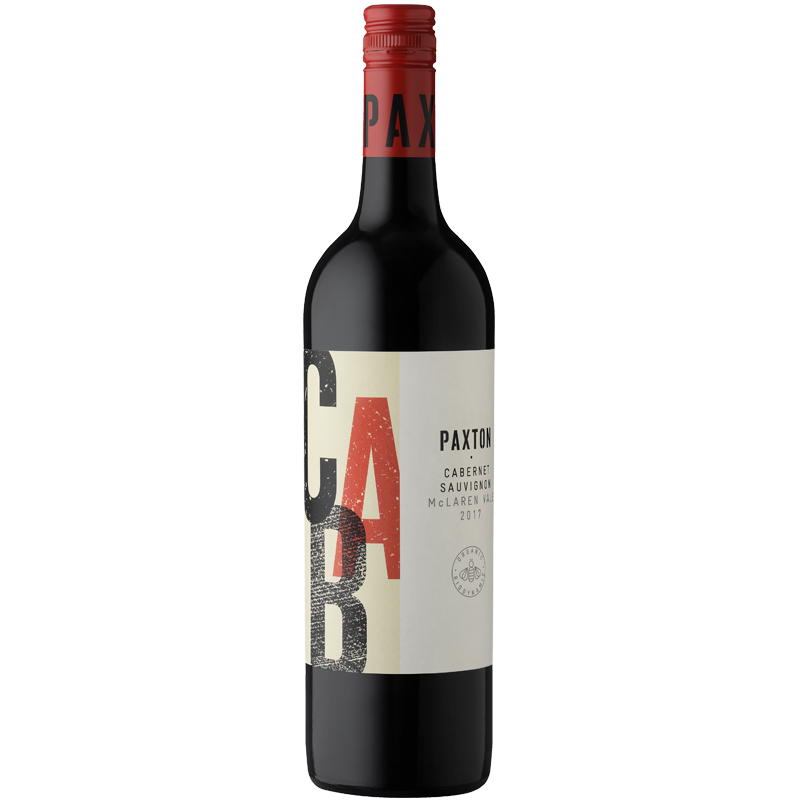 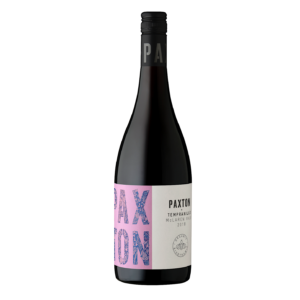 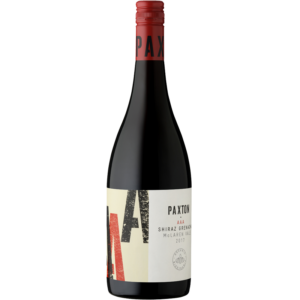 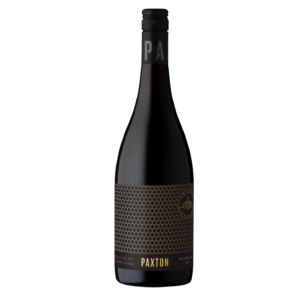 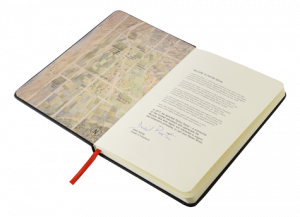 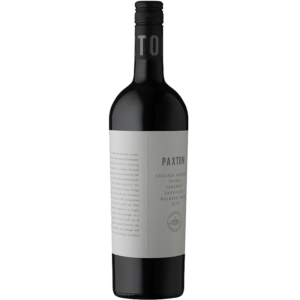 Paxton uses the name to pay homage to historic Landcross Farm Cellar Door and to David Paxton’s days working in shearing sheds in country Australia. 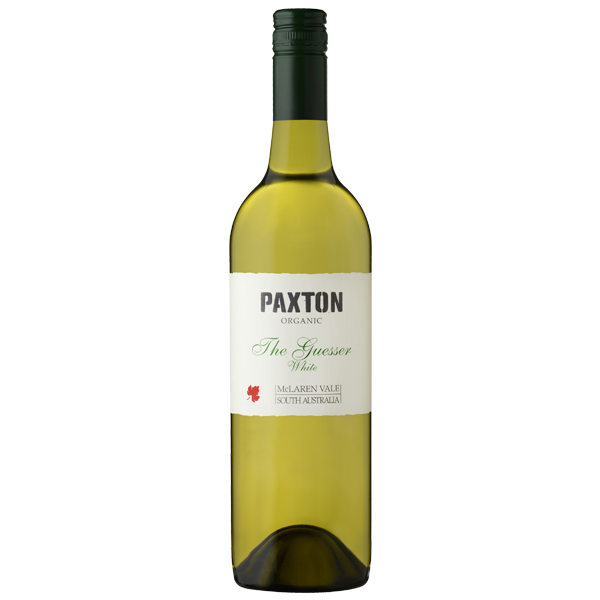 The Guesser sorts fleece into categories of quality, or purity, if you will. 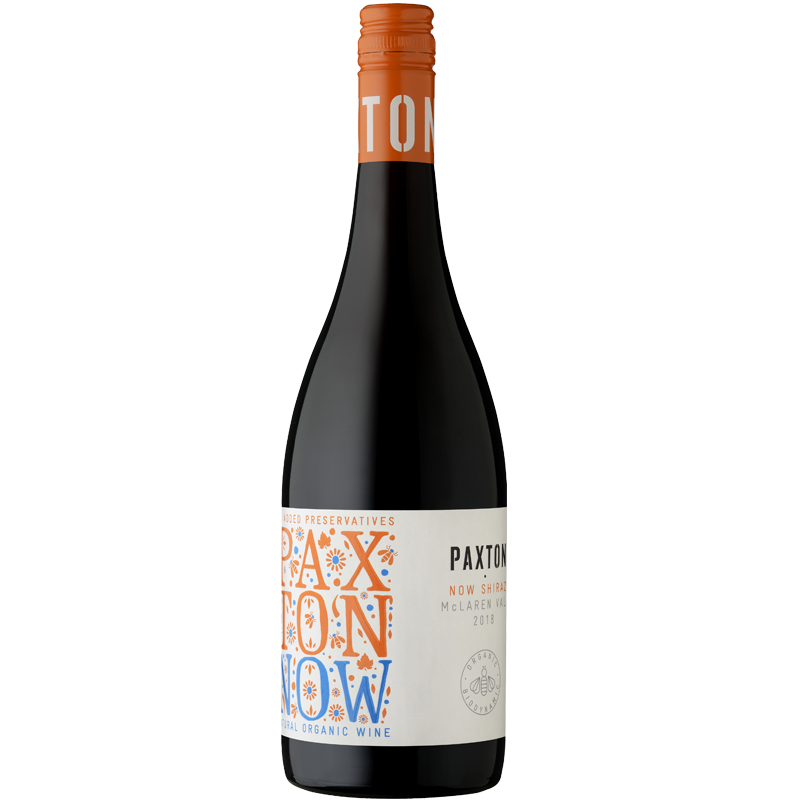 Paxton gives it further meaning as the winemaker keeps you guessing about the wines varietal blend. 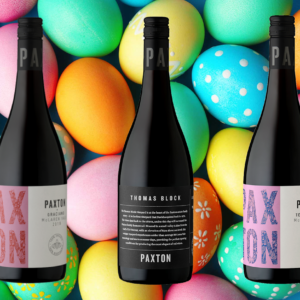 These are easy going, easy drinking wines that feature fun, approachable blends sourced from core varietals within the Paxton estate vineyards. 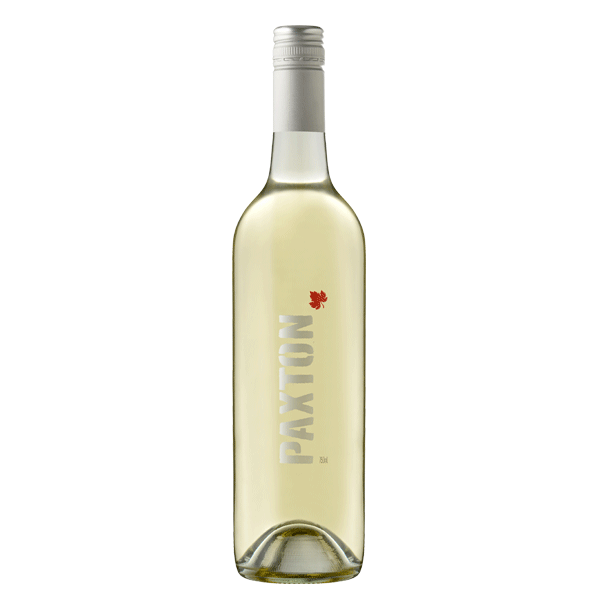 Crack a bottle with friends and see if they can guess the blend! 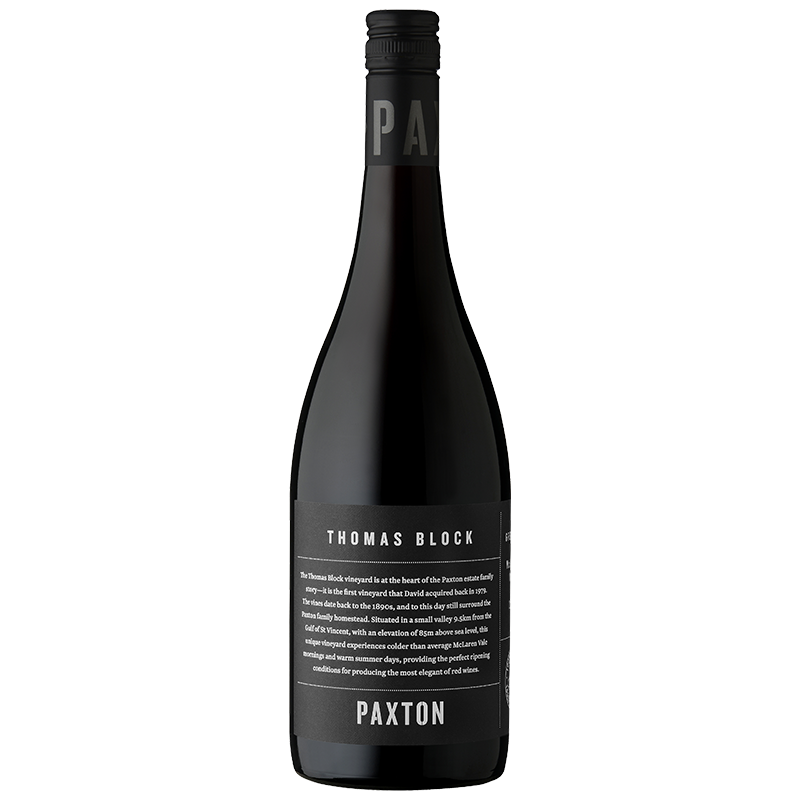 The climate diversity of McLaren Vale has helped producers successfully embrace Mediterranean varieties in this remarkable wine growing region and has sparked a second coming in new varietal plantings. 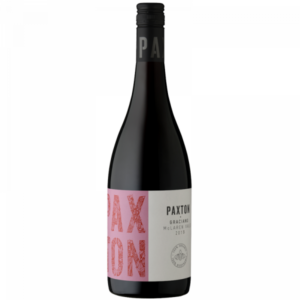 Paxton, as a leader in viticultural innovation has embraced and refined this revitalising concept for over a decade, being one of the first to plant Tempranillo in the region in 2000.